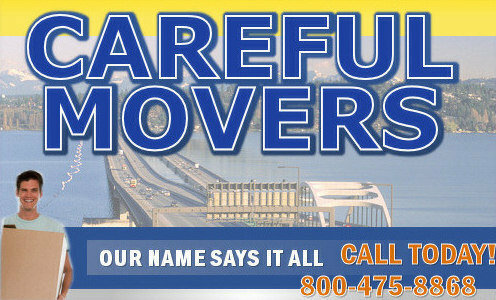 Careful Movers is owned and operated by All Star Transfer Moving & Storage, Inc., a nationwide moving company based in Edmonds, WA. Careful Movers is licensed and bonded for local moving within Washington State. All Star is licensed and bonded for nationwide moving and periodically provides moving to or from Alaska and Canada.